The 2017 ALA Youth Media Awards have been Announced! I do love the illustrations in this book. Steptoe used salvaged wood for his paintings, which gives it a very unique look. I didn't know very much about the subject of this book, Jean-Michel Basquiat, and had to do a little research to learn more about him (random fact: he dated Madonna in the early 80s!). He had a mother who encouraged him to pursue his love of art and creating. I love how he was so determined to become a "famous artist", no matter how challenging it would be. There are, however, some darker elements to this book. 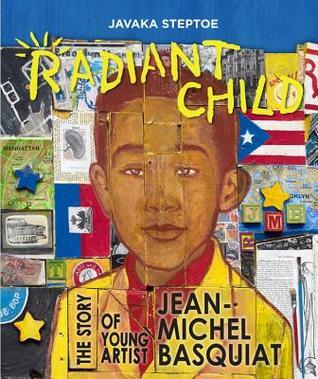 The author writes that Jean-Michel's mother had to leave home when he was younger. My students wanted to know why she left and I simply said that she was ill and needed special care. The end notes do mention that Basquiat died of a drug overdose, but I chose not to read that to my students. 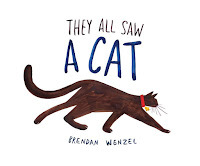 I'm showing this book to our school's art teacher. She may want to use this as a springboard for some future art study. 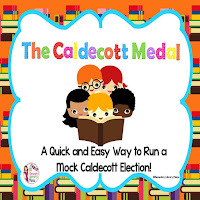 If you would like to have your students participate in a mock election, you may be interested in my Caldecott Mock Election resource. 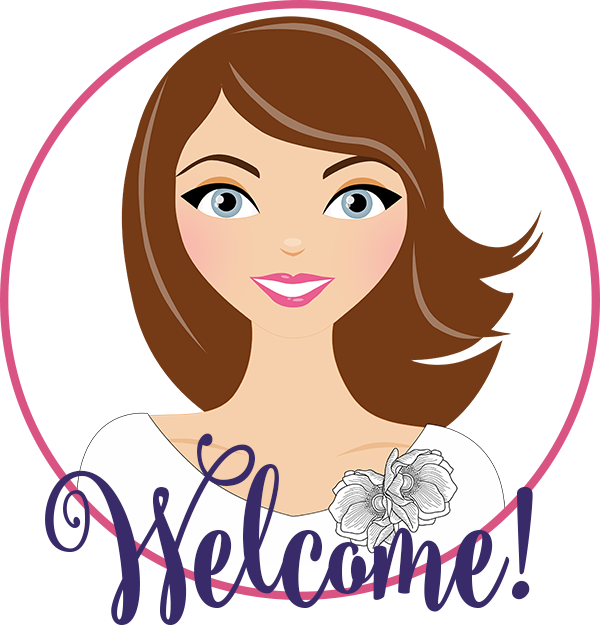 It includes Powerpoints, ballots and tips on how to conduct a mock election in your classroom or library. I do this unit every year in my library and my students are so engaged! The ALA has a link to the awards ceremony that you can show and we all cheer and clap along with the audience as they are announced.